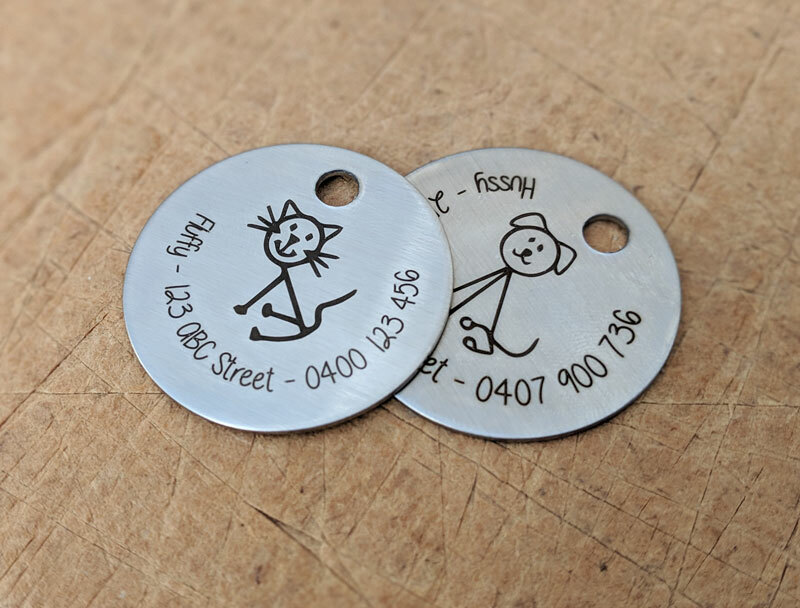 Your pet will look dapper wearing a Newprint HRG customised pet tag! 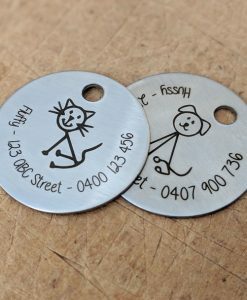 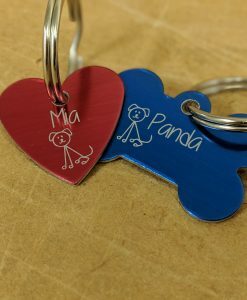 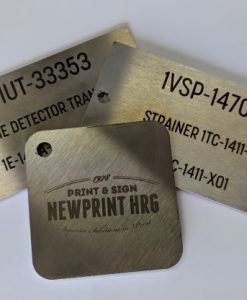 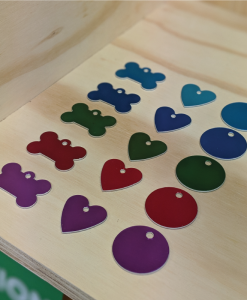 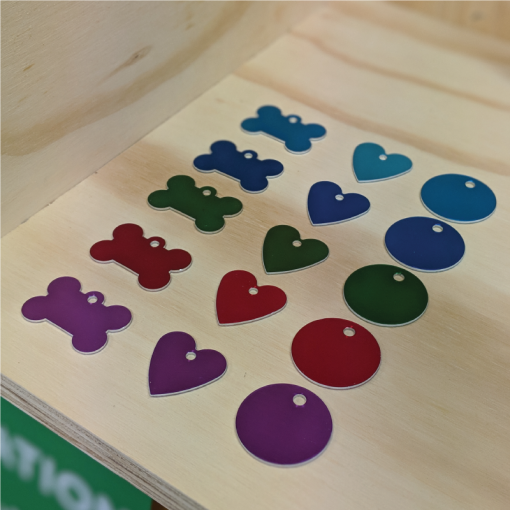 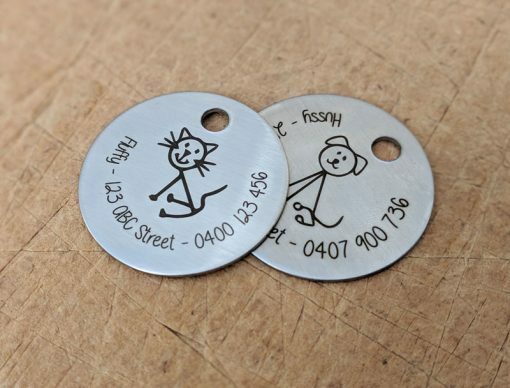 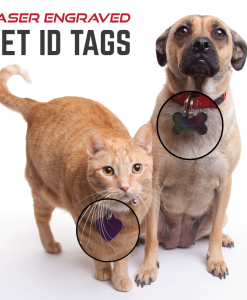 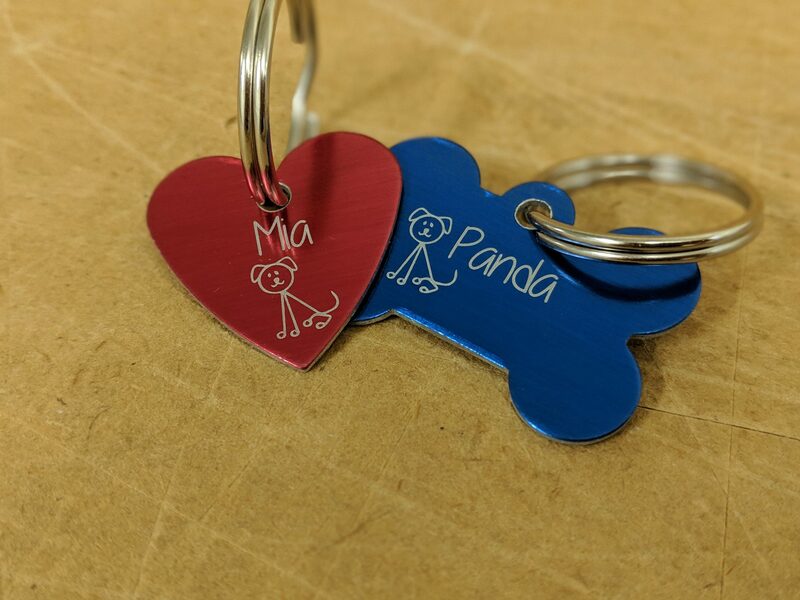 We laser engrave your pet’s name, address and phone number onto a stainless steel circle tag, so all you have to do is attach it to their collar. 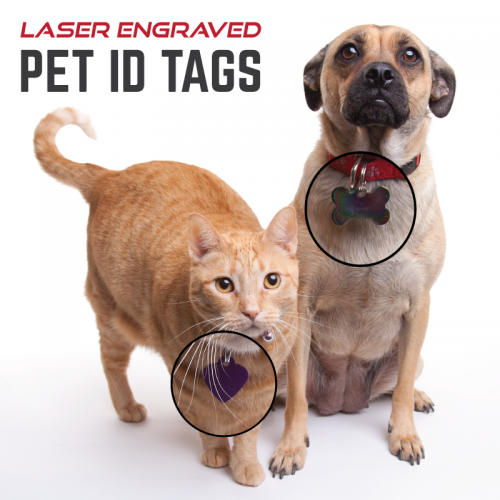 Please note if ordering from interstate we will call you to arrange shipping costs after your order has been processed.